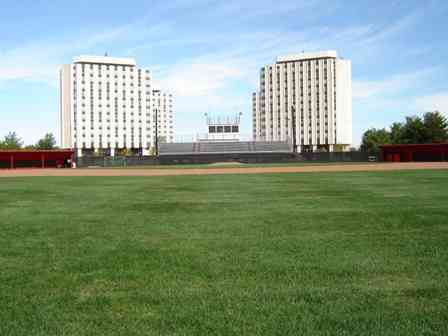 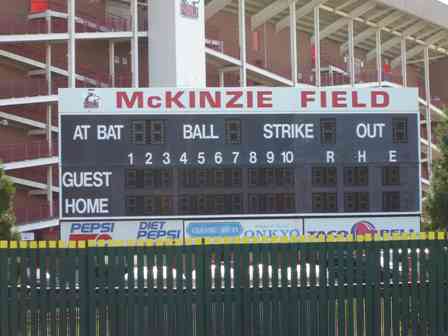 The following is a photo essay of the construction of McKinzie baseball field. 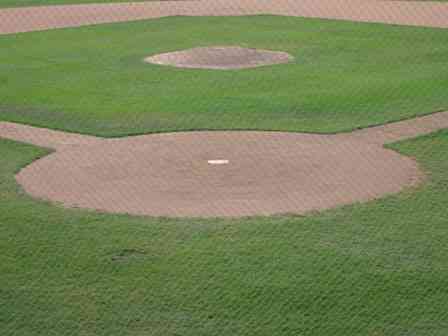 Just click on an image and use the navigation in the lower left part of the image to see the next picture. 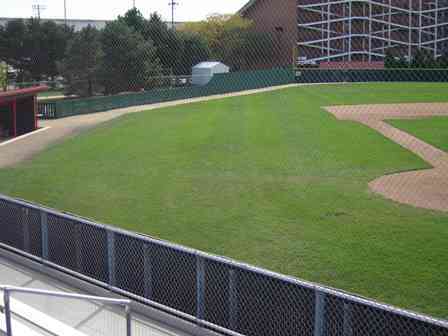 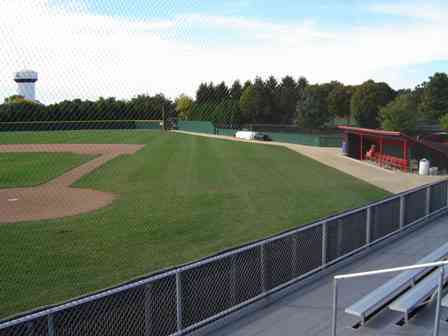 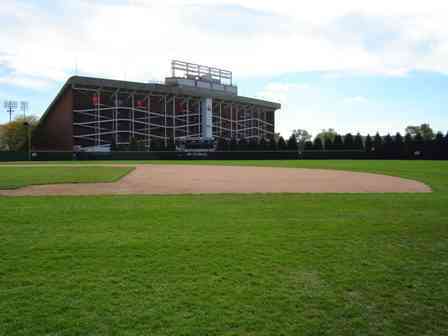 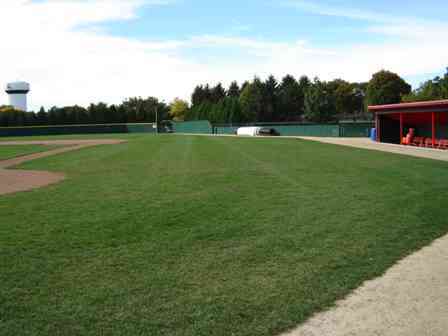 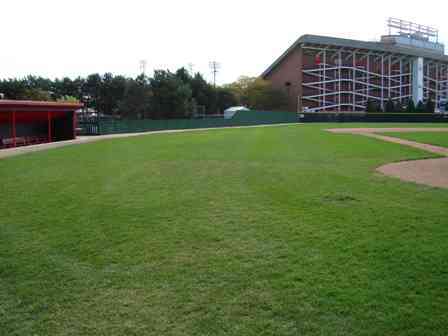 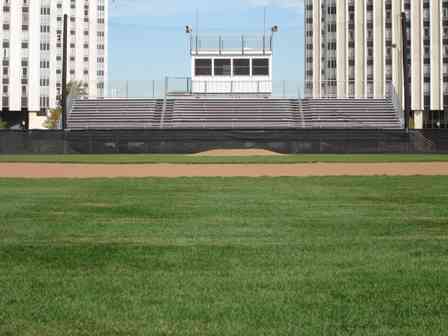 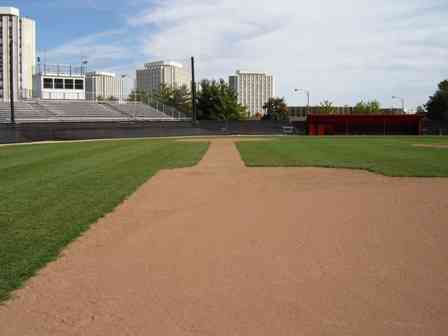 Next post: More than Just Baseball Field Design, Construction and Renovation – Feasibity Analysis & Financing, Too.